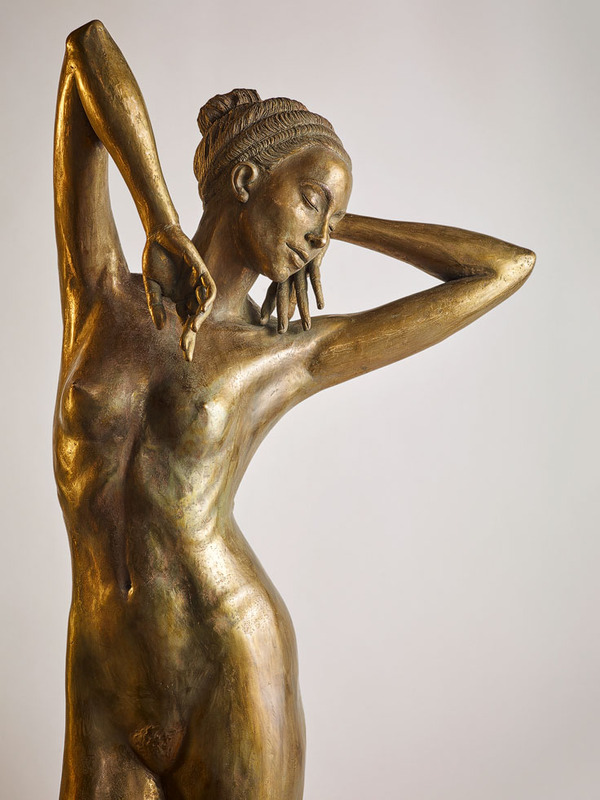 The sculpture exhibition „awakening“ takes place from the 26th of April 2019 until 15th of September 2019 at the Wroclaw city museum (Muzeum Miejskie Wroclavia). I am looking forward to opening the exhibition. I will also show the eponymic sculpture „awakening“ made in 2018. At the moment I am working on the catalogue with a wide range of my sculptures including also many of my fountains. For more Information, Click here. The address of the museum: Kazimierza Wielkiego 35 in 50-077 Wroclaw (Poland). Vernissage on Saturday, 19.03.2016 at 11:00 a.m. Opening at Thursday, December 3rd 2015 at 7 p.m.
Three sculptures at the roof of Weingut Klaus Zimmerling.